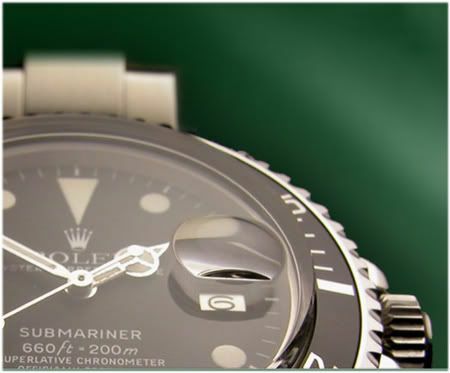 Elmar built this great online Rolex resource called OysterInfo.de. If you need to know the age of your watch, if you want to know what country codes are used by Rolex, how to identify an authentic Rolex, how to clean and remove scratches from your bracelet, how to polish a plastic crystal, how to exchange bezel inlays etc etc. Just check www.oysterinfo.de. Available in German as well as English. Also make sure to check-out his ‘Specials’ section with stills from famous people and his large collection of Rolex advertisements! Oh yeah, my shirt came in as well. 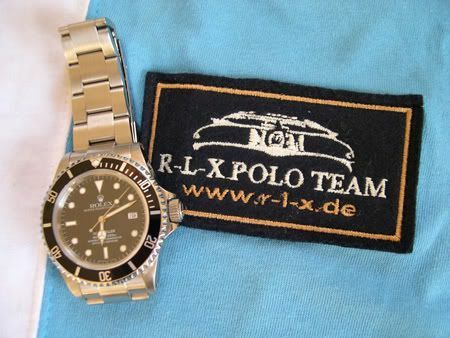 A joint venture between La Martina (polo gear) and Das R-L-X Forum.